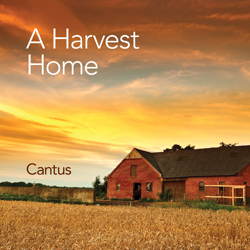 I have been greatly enjoying A Harvest Home, Cantus’s new Thanksgiving themed CD. One of my favorite compositions on the recording is Eventide, by Byron Adams. You can hear it via the SoundCloud link below.